One thing is clear, 2019 is going to explode with an insatiable consumer demand for new and exotic flavours, smaller bites, health food and meat free products. Interesting fact: Snackification is a term actually created by consumers at the rise of the trend in 2014 and is defined as the act of snacking more than eating distinct meals. Hot and cold, food and drink, snacks and mains, healthy and free-from – grab-and-go options are covering more ground than ever to match the growing appetite of consumers for eating on the move. Convenience will be elevated to new heights. While speed is a factor, “healthy” also plays a role. 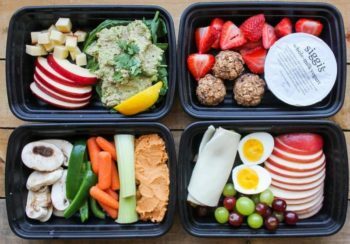 Fresh, nutritious grab-and-go foods are expected to be in demand, taking snackification to new levels. Advances in technology will continue to influence how people connect and engage with food. Tasty things do indeed come in small packages when it comes to snacks. 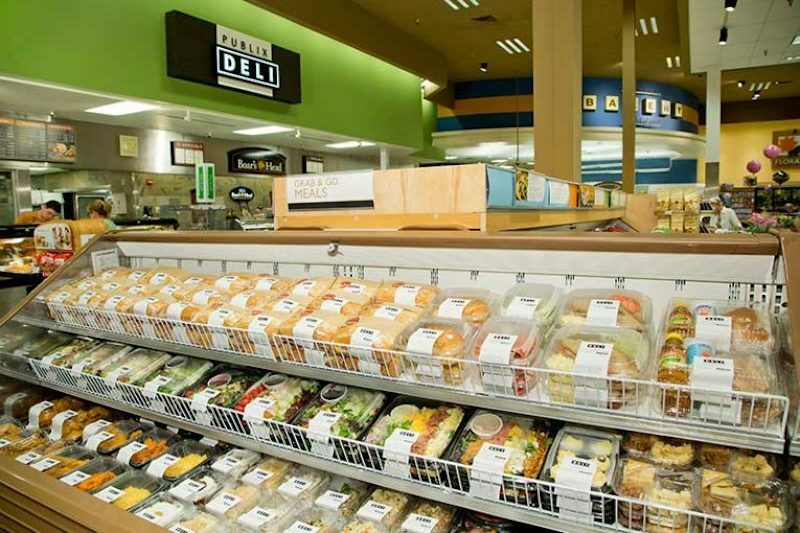 Consumers are looking for smaller grab-n-go items, preferably one serving. Manufacturers are responding to this demand with smaller 1-2-ounce snacks that still offer big taste. The littlest consumers – kids – are also having an impact on snack innovation. We’re seeing healthier versions of traditional kid snacks and also some innovative flavors sized down. It’s a huge buying audience that is prime for cleaner, more interesting snack options. Foods influenced by regions across the country are bringing local flavours to their food offering. We see this a growing trend in the Cape Town food scene where regional flavours are being incorporated into snacks. One of the biggest recent trends will continue to grow this year. Meatless options continue their rise to mainstream with 8 in 10 millennials regularly consuming meatless alternatives. Food scientists are rapidly developing more non-meat options or as industry insiders refer to them: “motherless meat.” And if thinking about meat with that term doesn’t push you over to more plant-based diet, I don’t know what will. In addition to free-from meat products, more companies are expanding other “free-from” foods than ever. These can include allergens, dairy, eggs and gluten. For the industry, grab-and-go occasions can be split into five main categories: breakfast, lunch, drinks, snacks and leisure. For breakfast occasions, examples of on-the-go innovations include chia pots, oaty breakfast drinks, coconut yogurts and bircher mueslis. For snacks, consumers graze on protein flapjacks, jerky, vegetable crisps and popcorn. 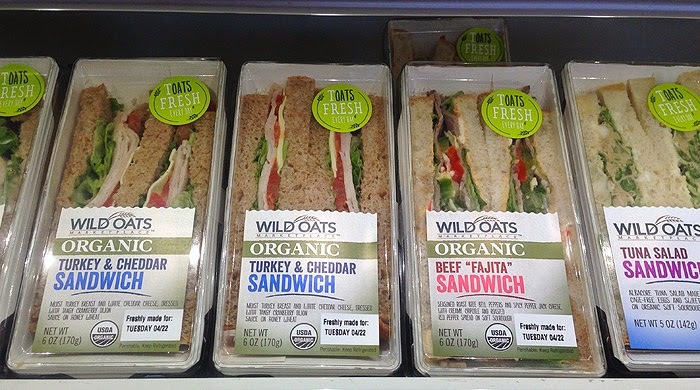 Liquid innovations include cold brew coffees, soups in bottles, kefir and yogurt drinks whereas on-the-go shelves now feature innovations such as focaccia sandwiches, flatbreads and sushi hand rolls. On-the-go leisure products may include non-everyday, more indulgent or specialised items such as street food innovations, including Mexican/South American, fusion foods and bubble waffles. Activated charcoal is made from coconut shells, bamboo or plant materials that have been fired with oxygen to make it porous. Recently they have found their way into food products, to deliver a perceived detox benefit. Even though activated charcoal is used in food and beauty products, the amount is insignificant for it to amount to any health or medical benefits. Lichen, a moss-like, hardy fungus-like species that grows on plants, tree bark and rocks could be used to make nutritious food products, even bread. Lichens could offer a source of nutrition in a future food shortage. 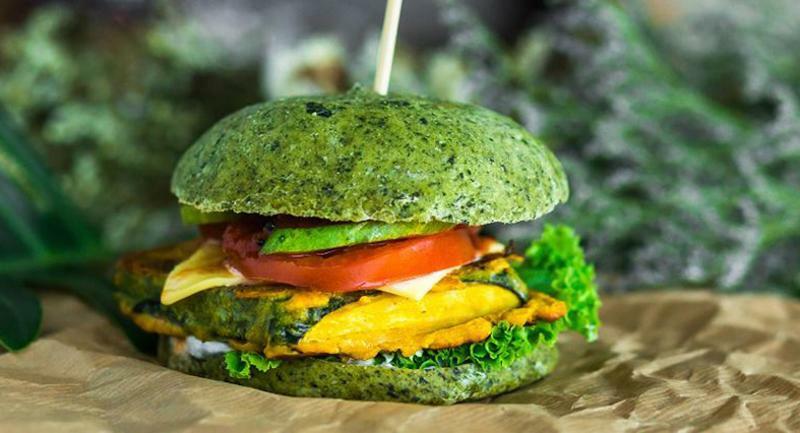 The use of Dulse seafood is on the increase and known for its high vitamin A content and an aphrodisiac and added to bread recipes, burgers and even beer. It is also used as a sprinkle over many foods. 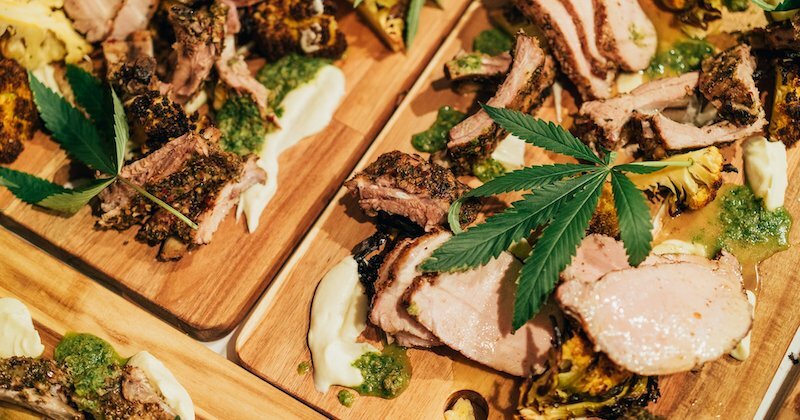 Cannabis – well, now that its legal in many US states, and even in SA, food companies are experimenting with CBD oil. From chocolate bars to gummy bears to tea, cannabis-infused food products are being recognised for their therapeutic effects. You can even get CBD-infused pet treats for dogs and cats suffering from anxiety. 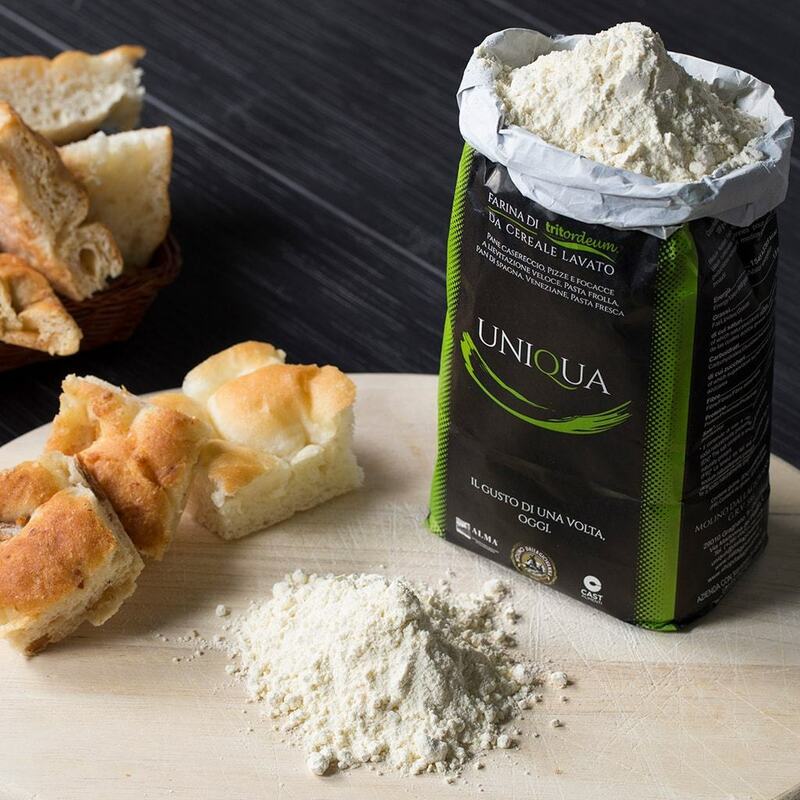 Tritordeum recently was awarded the Ingredient of the Year. This is a cereal developed from durum wheat and wild barley, with high dietary fibre levels, with positive effect on cardiovascular health. Compared to wheat, it has a significant reduction in gluten proteins associated with food intolerances. Medical studies show that a healthy gut is the foundation of overall wellness, and more than ever before, consumers are seeking foods that support their healthy immune systems. While kombucha continues to become more mainstream, expect to see more snacks that tout a richness of probiotics— good bacteria—and flavor. Functional foods are still very much on trend. Think natural remedy ingredients like turmeric for auto-immune inflammatory and enhancement ingredients like collagen for beauty, cannabis (CBD) for relaxation and karkade (hibiscus tea) for stress relief. With processed food having a bad reputation as being unhealthy, consumers are also turning to “naturally” processed. More new products are featuring terms like sprouted, raw, cold-brew, charcoal-filtered, and steam-distilled.